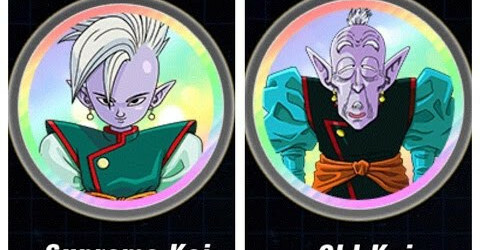 Information about Dragon Ball Z Dokkan Battle Brainiacs Link Skills. 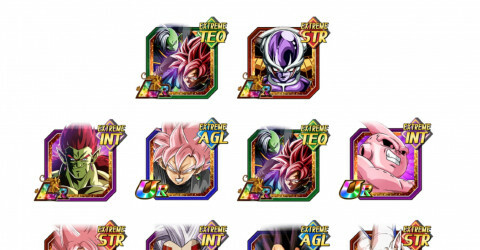 Information about Dragon Ball Z Dokkan Battle Big Bad Bosses Link Skills. 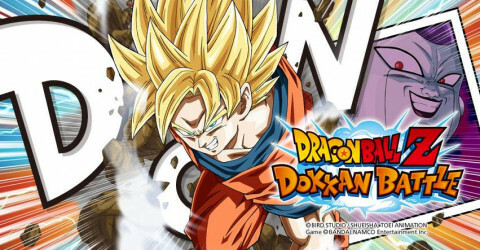 Information about Dragon Ball Z Dokkan Battle Telekinesis Link Skills. 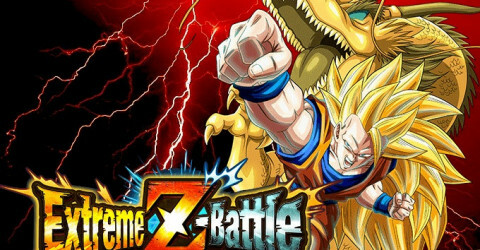 Information about Dragon Ball Z Dokkan Battle Rival Duo Link Skills. 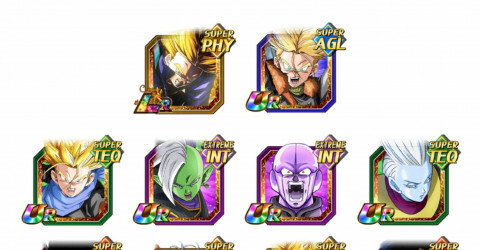 Information about Dragon Ball Z Dokkan Battle Infighter Link Skills. 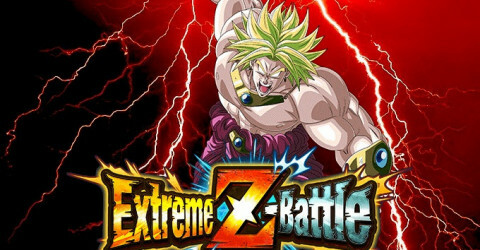 Information about Dragon Ball Z Dokkan Battle Tough as Nails Link Skills. 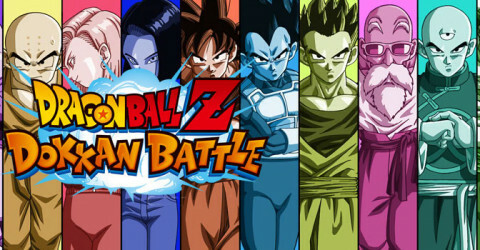 Information about Dragon Ball Z Dokkan Battle The Students Link Skills. 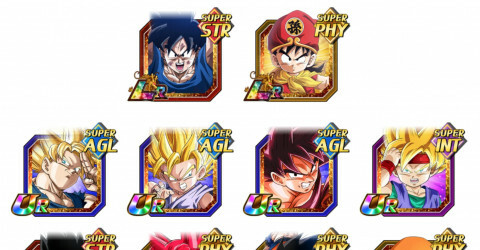 Information about Dragon Ball Z Dokkan Battle Hero Link Skills. 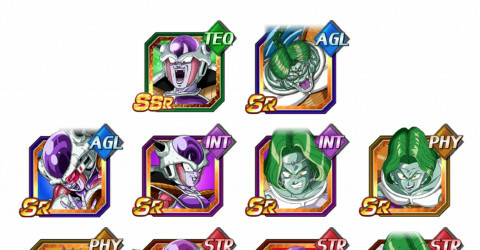 Information about Dragon Ball Z Dokkan Battle Frieza's Army Link Skills. Information about Dragon Ball Z Dokkan Battle Cold Judgment Link Skills. 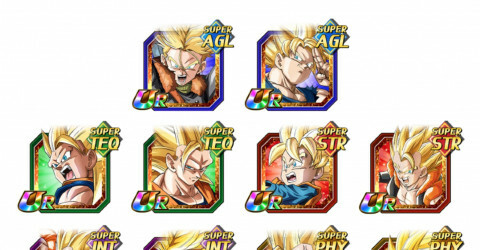 Information about Dragon Ball Z Dokkan Battle All in the Family Link Skills. 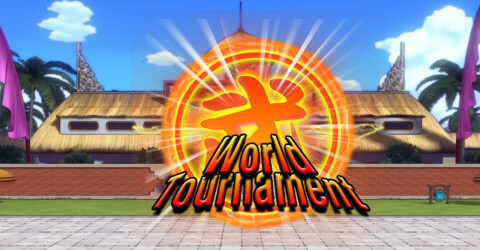 InInformation about Dragon Ball Z Dokkan Battle character that have category World Tournament. 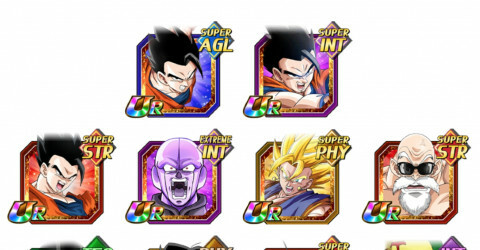 InInformation about Dragon Ball Z Dokkan Battle character that have category Universe Survival Saga. InInformation about Dragon Ball Z Dokkan Battle character that have category Shadow Dragon Saga. 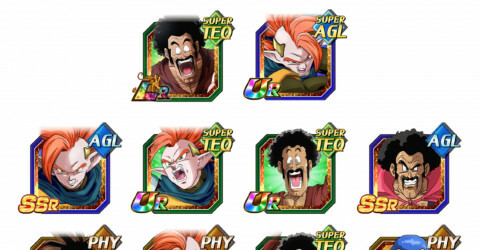 InInformation about Dragon Ball Z Dokkan Battle character that have category Resurrected Warriors. 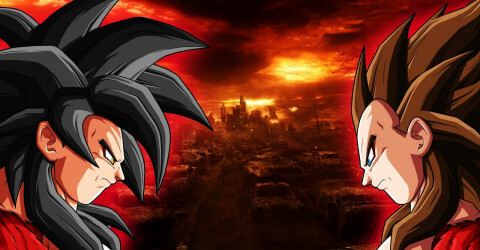 InInformation about Dragon Ball Z Dokkan Battle character that have category Realm of God. 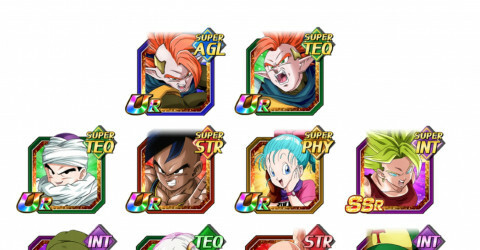 InInformation about Dragon Ball Z Dokkan Battle character that have category Potara. 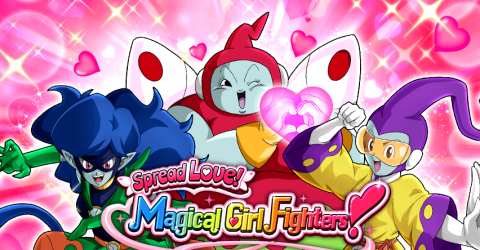 InInformation about Dragon Ball Z Dokkan Battle character that have category Peppy Gals. 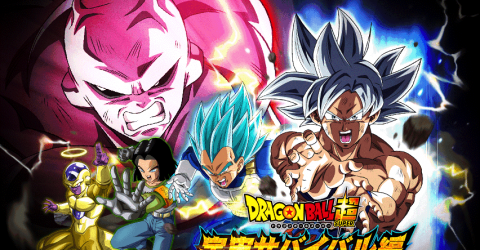 InInformation about Dragon Ball Z Dokkan Battle character that have category Majin Buu Saga. 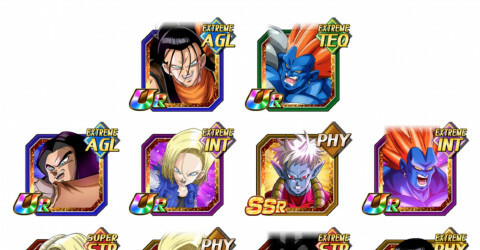 InInformation about Dragon Ball Z Dokkan Battle character that have category Hybrid Saiyans. 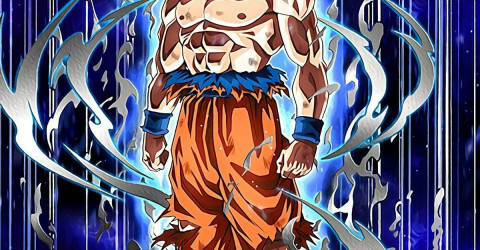 Information about Dragon Ball Z Dokkan Battle character that have category Fusion. 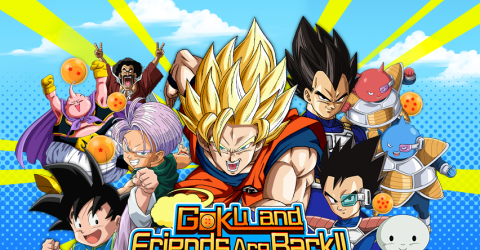 DBZ Dokkan Battle: This talk about the information of Awaken, Z awaken and Dokkan Awaken and telling new player how to do it?